As one foot has followed another, I’ve hiked along the ridgelines and coasts of Northern California. No matter where I’ve been, one thing has been consistent: my experience of solitude. It is a rare thing for me to see more than one other person during any given hike, and I’m left to wonder why. With more people living in this region than ever before, why are the trails so empty? Are we so busy with our lives that we’ve forgotten the natural beauty that’s all around us? At the risk of decreasing my solitude, I want to do my own small part in bringing more people out onto the trails and open spaces. 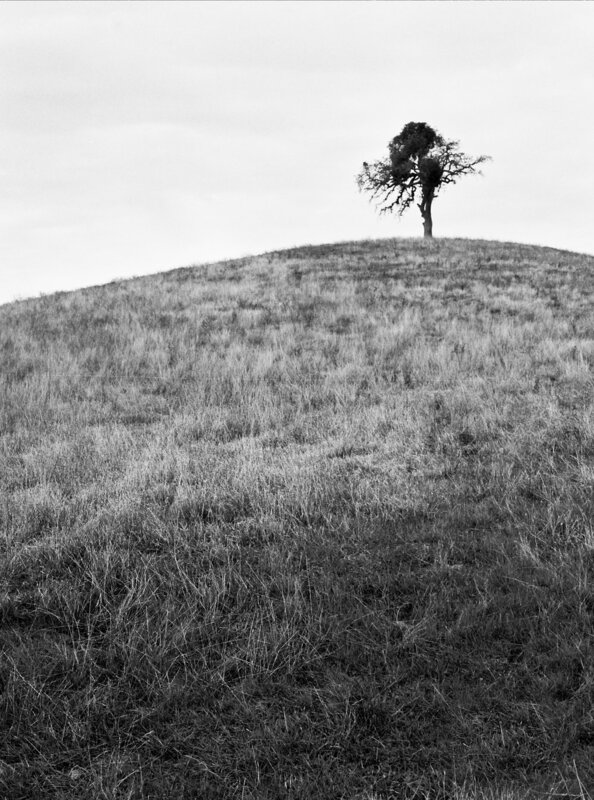 This project consists of black & white landscapes of the national and state parks and open spaces of the Bay Area. It was inspired by a desire to get to know my adopted home state better and to take advantage of the incredible opportunity that these open spaces provides us. These lands have been preserved by those who came before us, their silent grandeur promised to future generations. In the here and now, there’s an opportunity for us to put one foot in front of another and discover these places for ourselves. Grand yet intimate. Wild yet peaceful. Legendary yet right around the corner. You can see more of Steven's work here and find him on Instagram as @stevenlouisray.